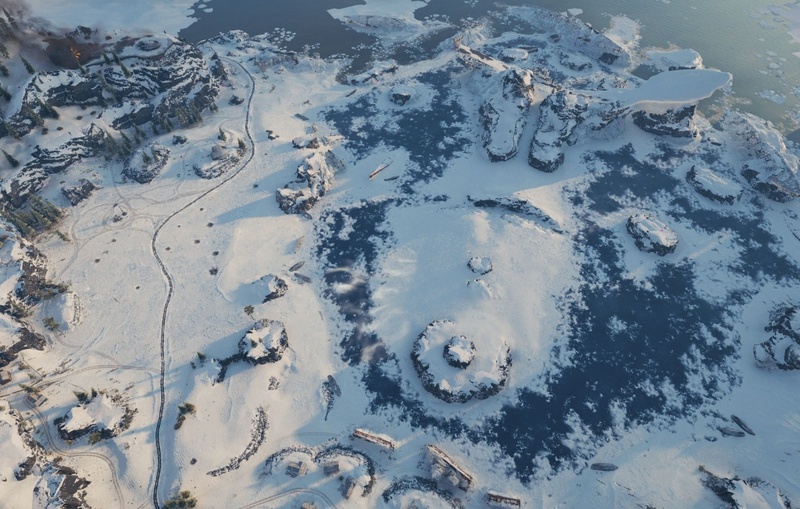 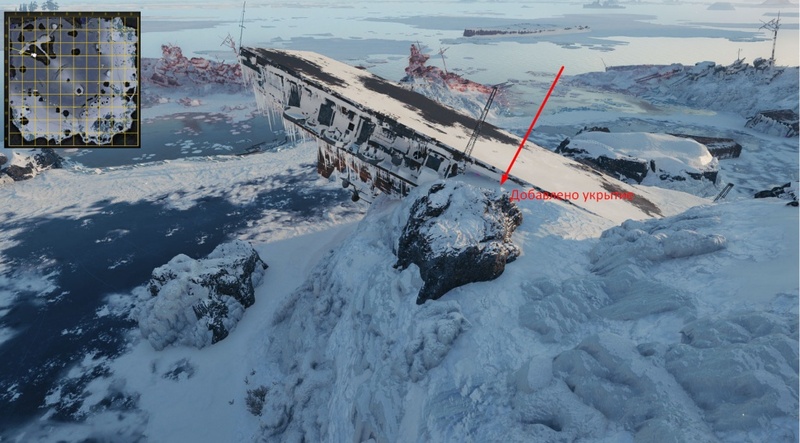 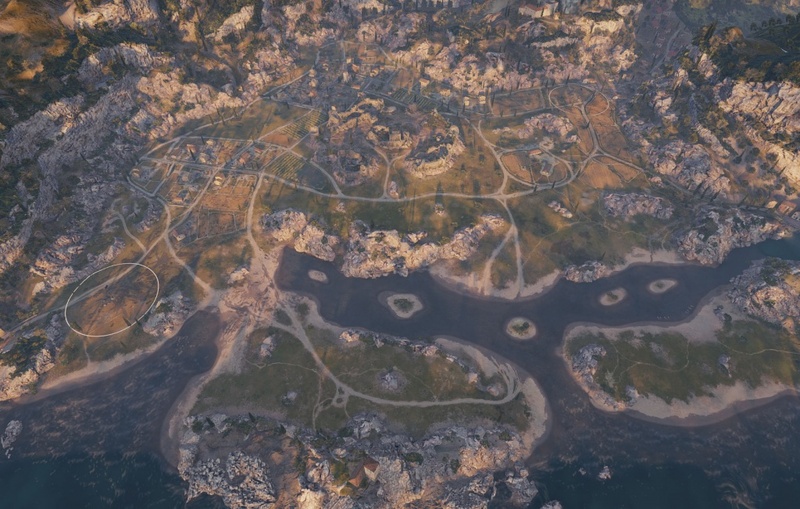 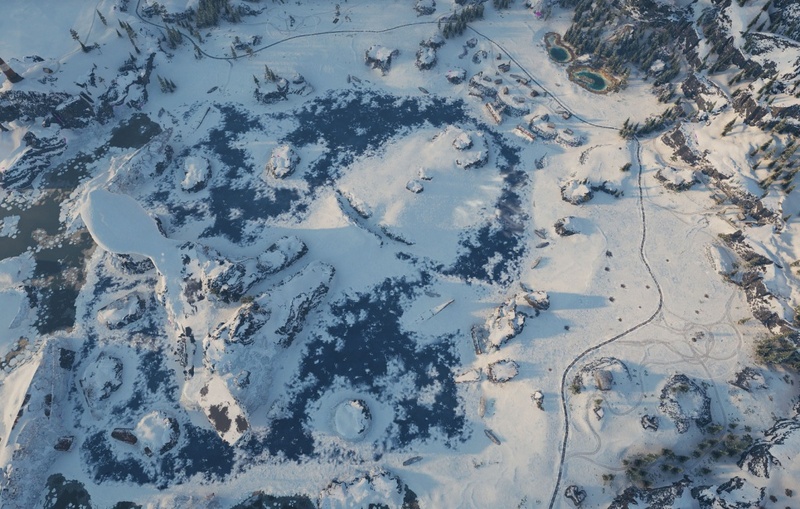 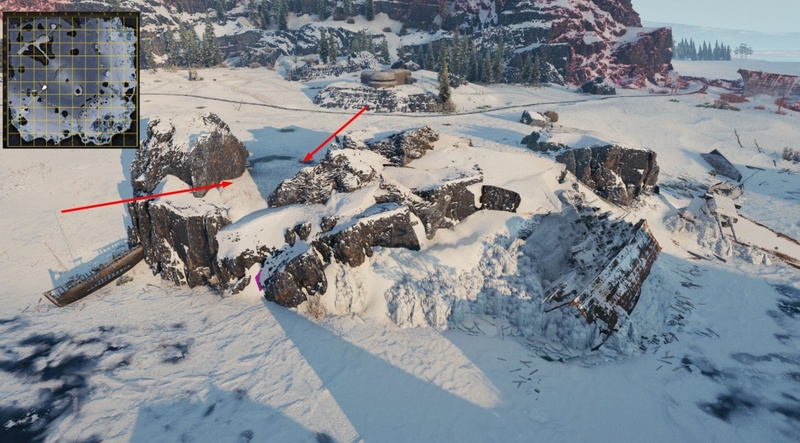 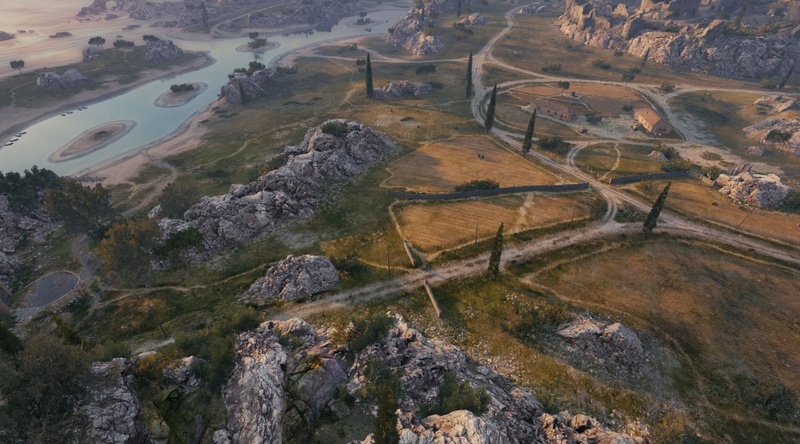 World of Tanks Supertest received two maps to be reviewed: Mines and Glacier. 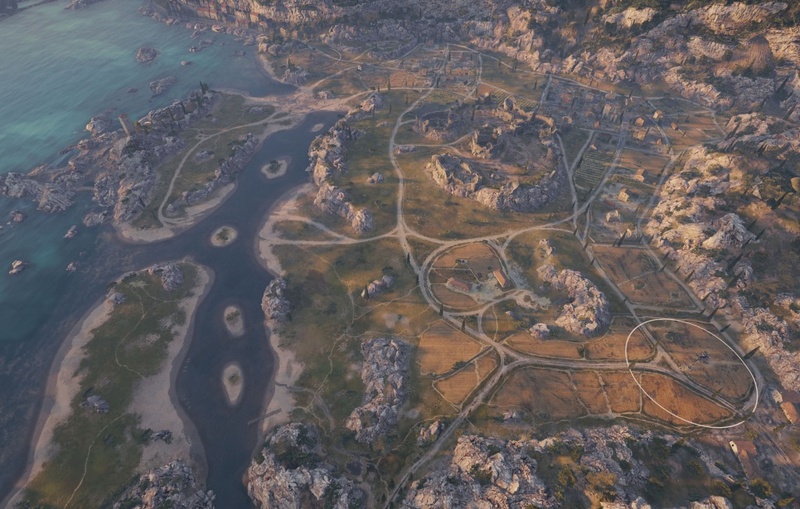 Changes are minor and they are trying to achieve improvements in these maps. 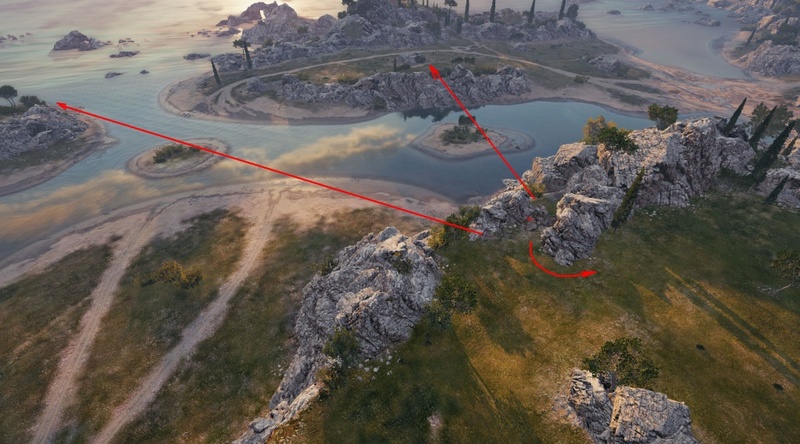 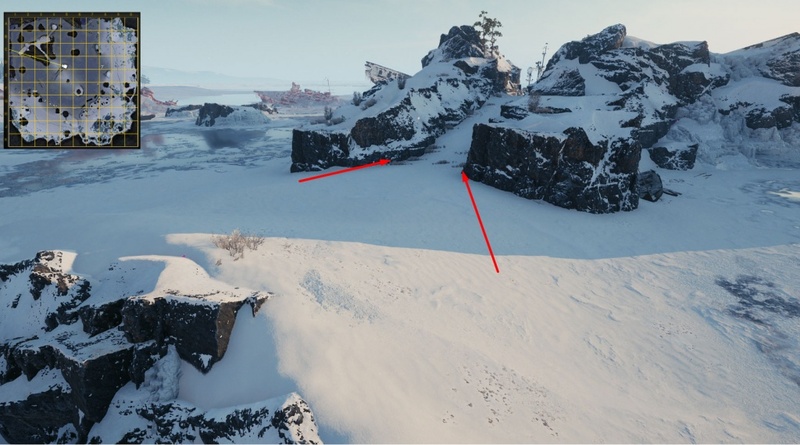 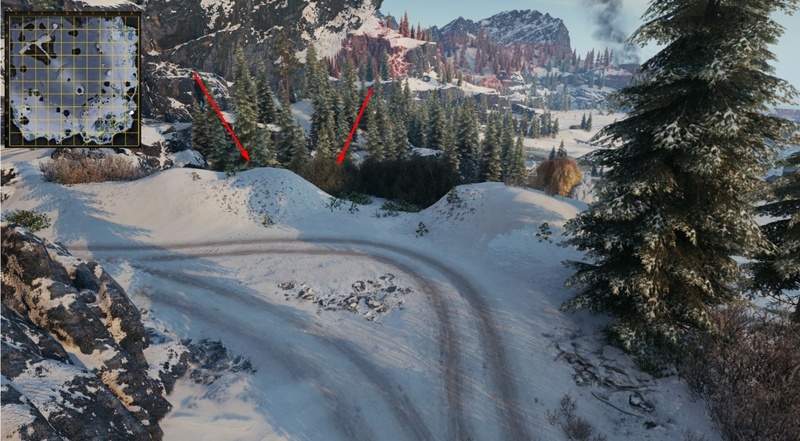 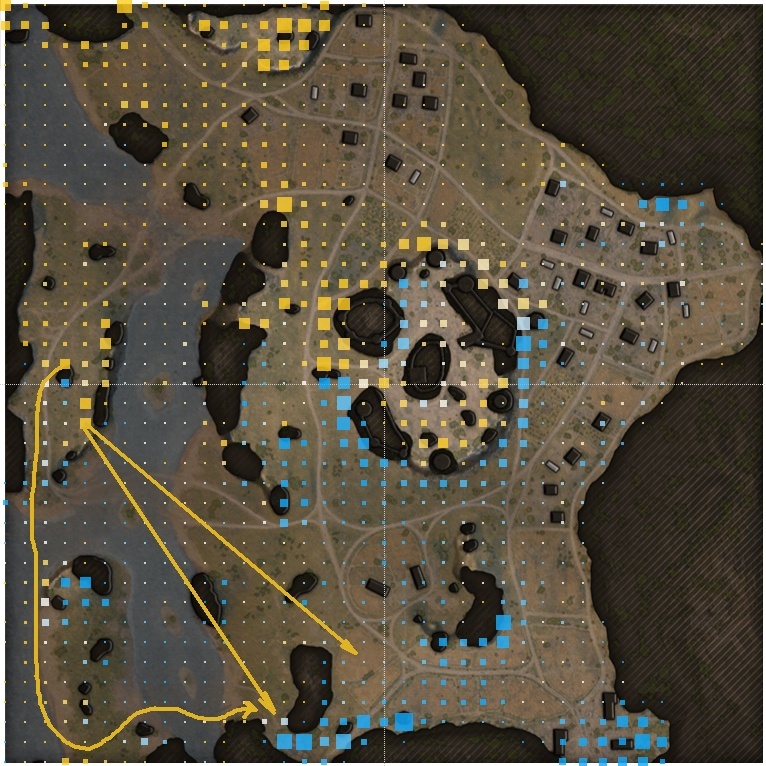 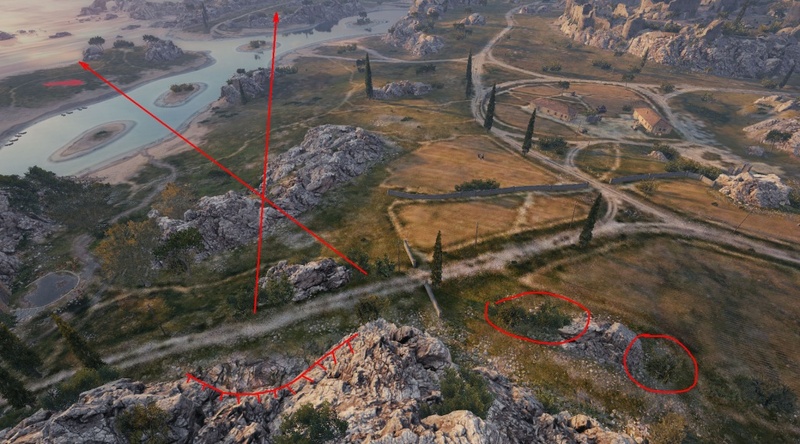 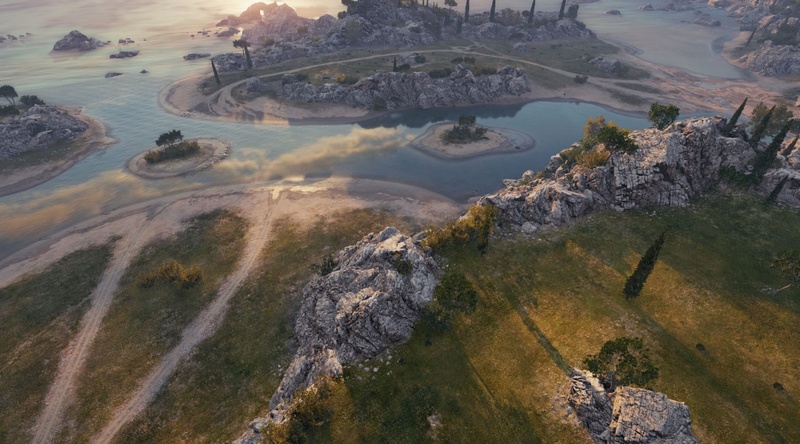 While mines needs some serious changes, I’m not sure the ones Wargaming is proposing will fix the current issues with this map. 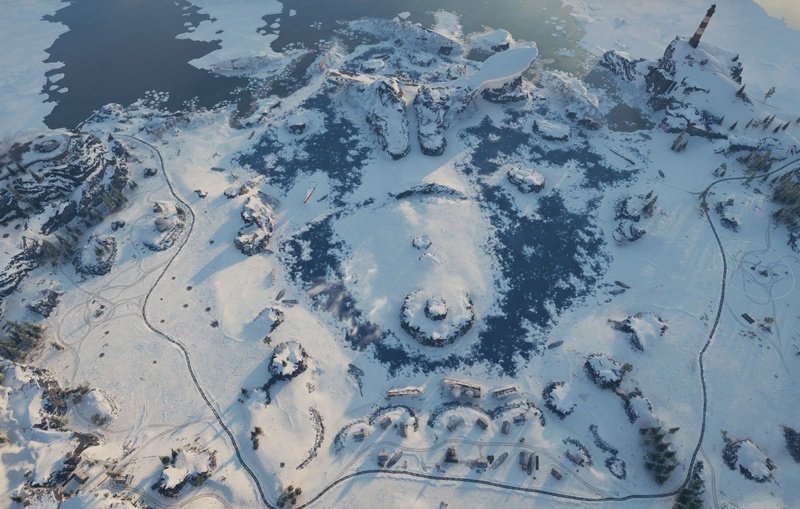 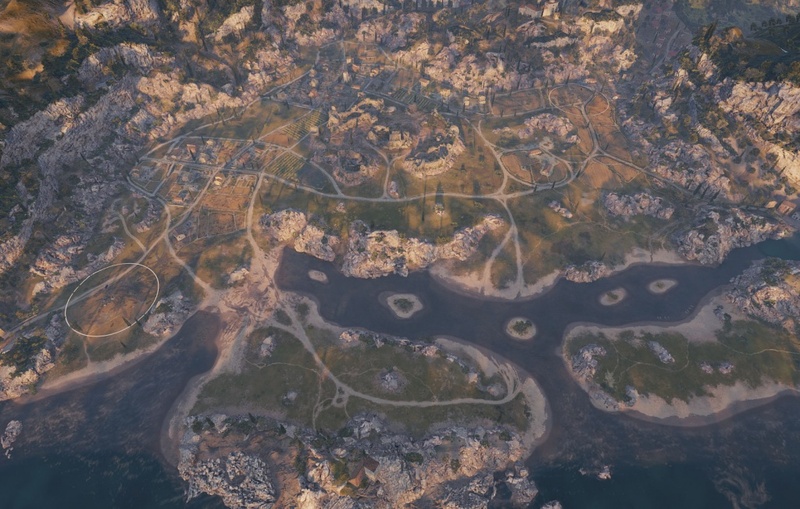 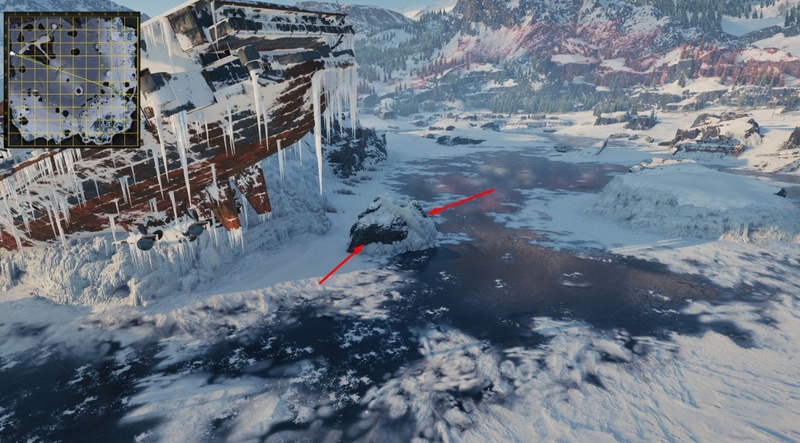 The central area wasn’t address at all, leaving it still a big advantage to the northern team to take the castle and dominate the whole map, hopefully, this might be addressed in future rebalances. 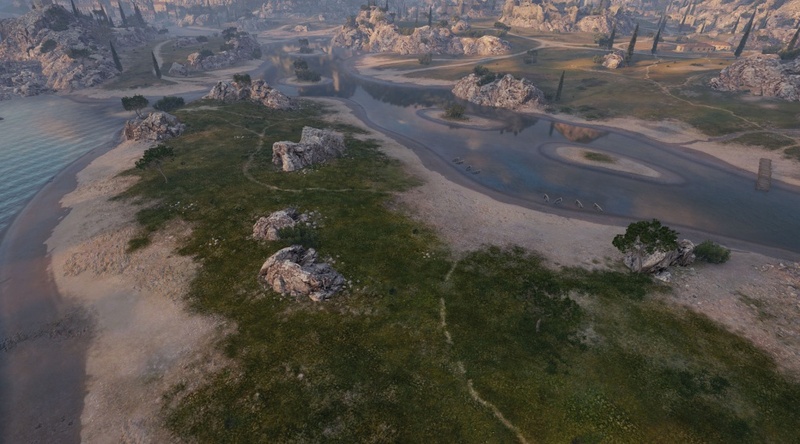 Please note, these are Supertest changes and might not make it to the live server. 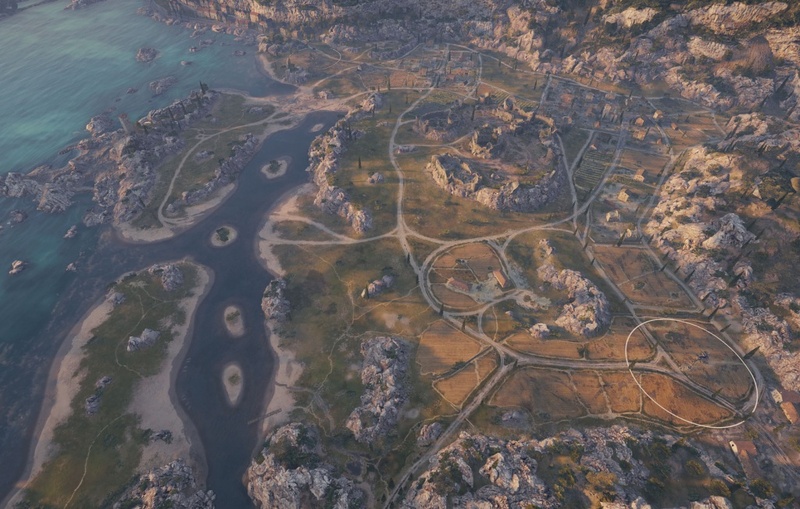 Short of either doubling its size (at the very least) or restricting it to tanks below tier 6 nothing will fix the map. Any change that nerfs those stupid camping TD positions is good.